Our depot is near the lovely cathedral city of Sens in Northern Burgundy, 125 kms south of Paris. Our address: 10 Promenade de l’Ouest, 89510, Veron, France. If you are using a GPS and it does not recognise our address, try programming it to take you to the village of Véron (postcode 89510) and then follow the instructions below. Our depot is in the village of Véron (postcode 89510), 7kms south of the major town of Sens. The depot is very easy to find from any direction and here are the detailed directions once you get to Véron. From the roundabout on the D606 trunk road at Véron (previously known as the N6) take Avenue de la Gare towards the village centre. Take the 3rd turning on the left (opposite the Pharmacy/Chemist with the Cemetery on your left) into Promenade de l’Ouest. Our depot is 150m on the left. 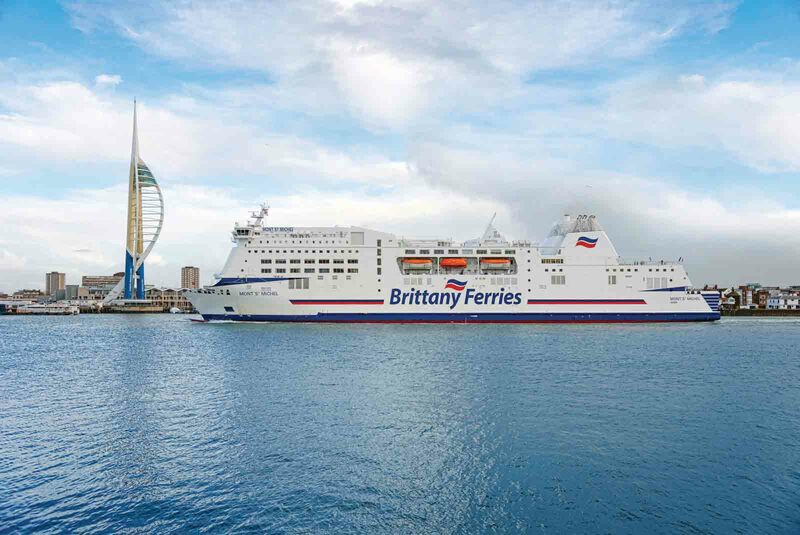 If you are coming from the UK and crossing the English Channel to Calais/Dunkirk by Ferry or via the Channel Tunnel (serviced by DFDS, P&O Ferries and Euro-Tunnel from Dover/Folkstone), we recommend that you avoid the obvious route that takes you via Paris. The alternative route via Reims and Troyes is slightly longer but unless you are passing that side of Paris (to the east) before 05:30 in the morning or after 21:00 at night, it is generally faster and rarely subject to traffic jams. This route from Calais to our depot takes around 4 hours and 20 minutes without stops. 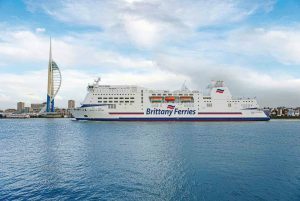 The ferry ports at Le Havre and Caen (serviced by Brittany Ferries from Portsmouth) are closer to our depot than Calais/Dunkirk and the drive typically takes less than 4 hours via the western edge of Paris. Again, you can avoid Paris (by going via Dreux and Chartres) but it does make for a significantly longer journey so the route via Paris is probably your best bet if you avoid rush hour times.